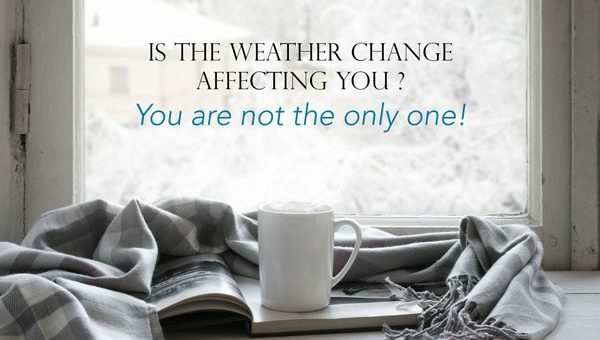 Is the weather change affecting you? You are not the only one! 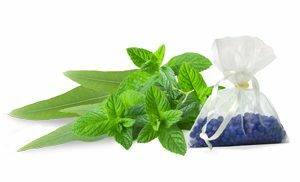 Meet Lavender, one of MasterCare’s most popular Aromatherapy scents.